Hello everyone and Happy Thursday! The next book we will read is The Time Traveler’s Wife by Audrey Niffenegger. I thought this would be a fun book to throw into the mix, plus I figure it should be a decent read given its reviews. Please remember that anyone can join the Dreams and Caffeine online Book Club at any time. We will be meeting the last Wednesday of every month and then the next day I will announce the next month’s book. 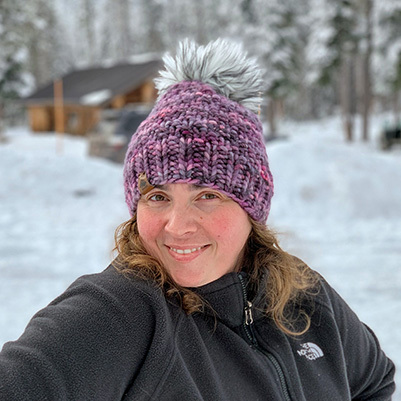 I will post book club discussion points on the morning of the last Wednesday and throughout the day everyone can comment on them or add their own points of discussion, questions, or respond to others’ ideas. This is meant to be fun and allow those that want to be in a book club, but that don’t have the time to commit, to be able to do so. 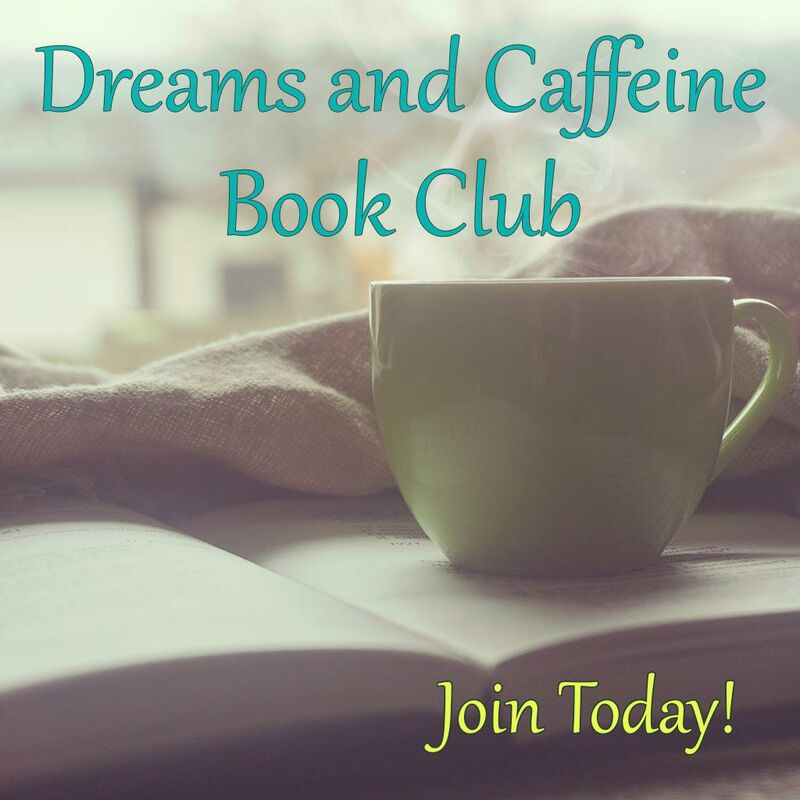 If you would like more information on how the Dreams and Caffeine Book Club operates, please check out my original post.